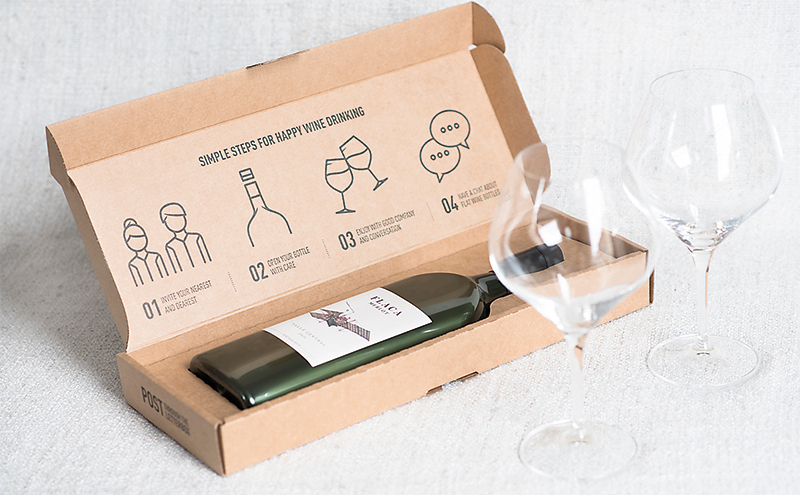 GARÇON Wines is looking to “revolutionise” home delivery with a new bottle capable of fitting through a letterbox. The packaging designer and wine wholesaler has this year launched a new 100% recycled PET bottle primarily to the consumer gifting market but moreover, Garçon Wines is looking to challenge the status quo as to what is expected of a wine bottle. 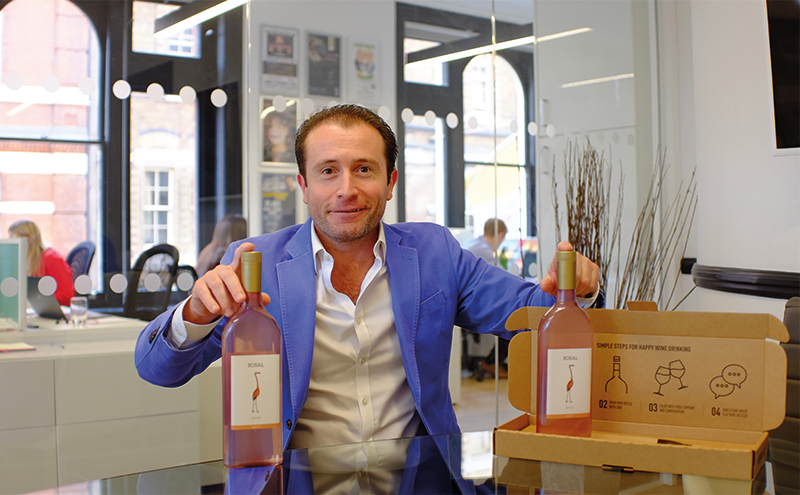 “Letterbox delivery into the home is just the tip of the iceberg,” Santiago Navarro, CEO and co-founder of Garçon Wines told Packaging Scotland. “The fundamentals to our business is that the glass wine bottle that we all know, use and like was invented in the 19th century and we’re trying to use a 19th century bottle in a 21st century world where we buy and receive products differently. It is the view of Garçon Wines that the 19th century bottle is no longer fit for purpose for a lot of applications, including sustainability and the eco-friendliness of a business, Santiago said. The company has registered the bottle design in the UK, which is based around the most recognisable wine bottle shapes – Bordeaux and Burgundy. Santiago, whose mother is from Dumfries, said, “If you look at anything from mineral water bottles to shampoo bottles, the shoulders are very similar to either the higher shoulders of Bordeaux or the lower, sloping shoulders of Burgundy. Our portfolio is primarily denominated around those shoulder shapes, while being flat. 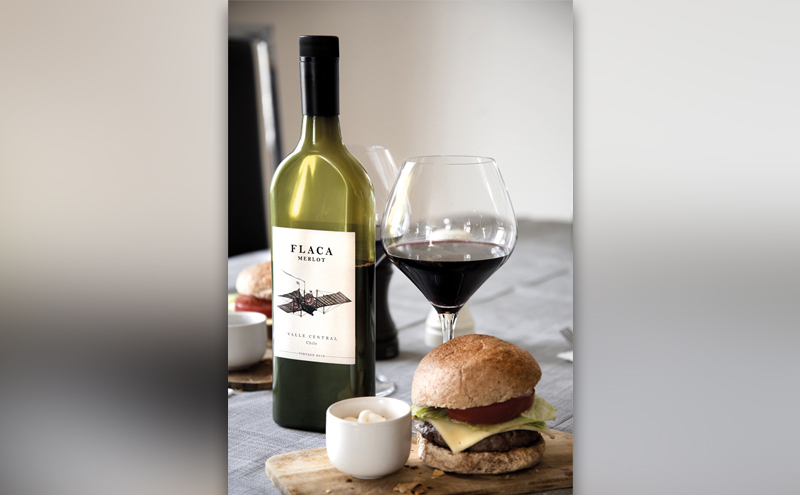 Developed with supplier RPC M&H Plastic, the bottle is described by Santiago as being 40% spatially more efficient than a traditional bottle of the same volume, while being 87% lighter than a glass bottle. This process was not without its challenges, Santiago admits. He explained, “The issue being that we wanted to produce the bottles in rPET, we intended to produce the bottles in injection stretch blow moulding, not extrusion blow moulding. That would give us a higher performance and higher quality, lower cost, quicker output bottle. Santiago continued, “The first bottles we released to the world in the beginning of 2017 were prototypes developed in China in extrusion blow moulding, which you can produce most shapes out of, but it’s not a system which would allow us to produce a bottle that would be able to scale. With the bottle design now complete, the focus turned to the delivery box. A comparatively straightforward process, Santiago said. “Secondary packaging is a challenge usually because the primary packaging is not fit for purpose and most people struggle around secondary packaging because they’re trying to send out round glass bottles with minimal secondary packaging to make the delivery as simple, as frictionless as possible. But the reality is that you need to sometimes review your primary packaging before you look at your secondary packaging, so for us it was easier than most. Reflecting on the future of home delivery packaging in the age of e-commerce, Santiago reckons firms need to be bold and innovate with both their primary and secondary packaging. “Across a lot of products businesses are using primary packaging that was developed in a pre-e-commerce era, in a pre-digital era and they’re trying to fit it into a new way of retailing and logistics whilst they should actually probably pause and whilst respecting heritage and tradition where it exists…the status quo doesn’t have to remain the status quo. Garçon Wines now has its sights set on multichannel, multi-country expansion with potential markets including travel – where any space and weight efficiencies can be hugely beneficial – and events. The company also has a sprit product in the works, together with a large brand owner, Santiago said. “The UK is around 2 billion of the 35 billion bottles of wine a year, so it’s a drop in the ocean but it’s a beautiful drop in the ocean,” he added.